This year Pocket Gamer Connects is moving to a new venue. Our previous events at Wanha Satama and latterly the Scandic Congress Center, were a huge success. This year, to give us even more space, we’re moving to the largest cultural centre in Finland…The Cable Factory. 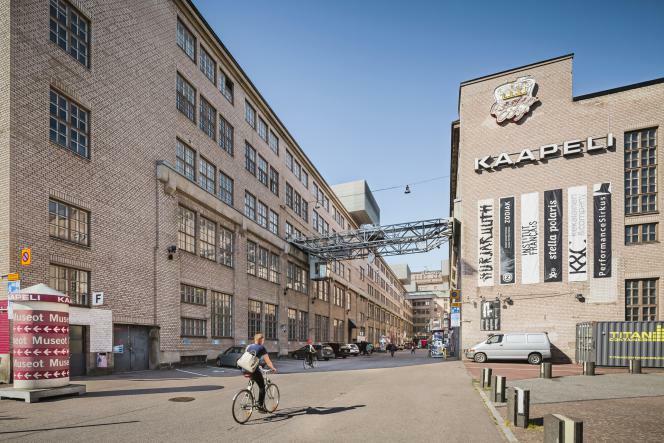 The Cable Factory or Kaapelitehdas in Finnish was designed by W. G. Palmqvist, who also designed many of the public buildings in Helsinki. This huge 56,000m² venue hosts more than 700 events every year and is the home of three museums, 13 galleries, art schools, radio stations, a hotel, restaurants, and a popular cafeteria. Featuring easy access by metro and tram and surrounded by lots of highly rated hotels and restaurants, this is the perfect new venue to keep all our delegates happy.